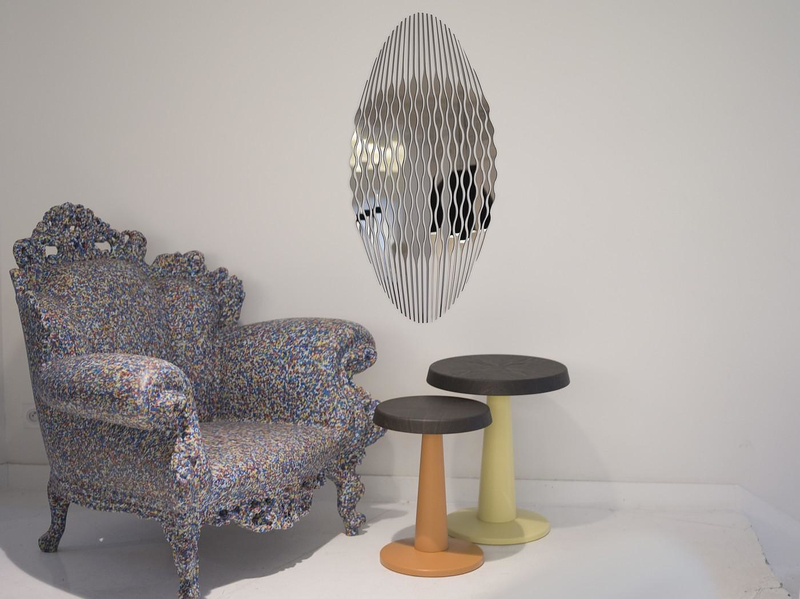 KARIMIRROR Collection by Karim Rashid for Robba Edition. 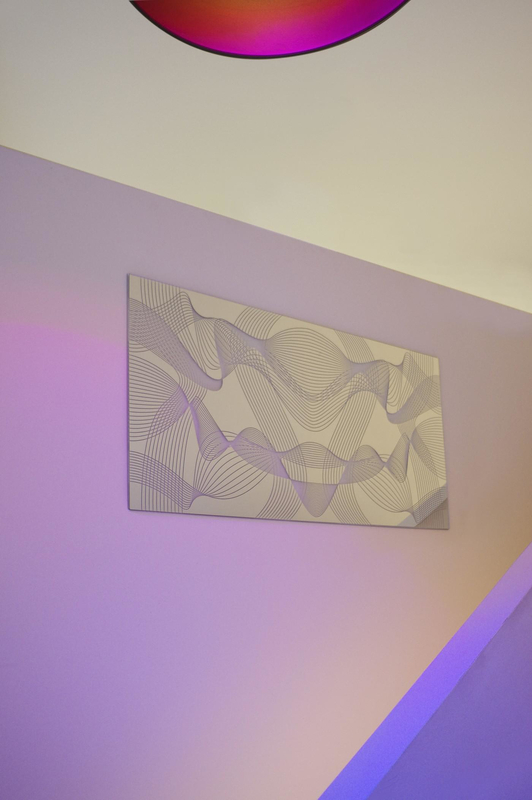 HomeBlogHome DecorKARIMIRROR Collection by Karim Rashid for Robba Edition. 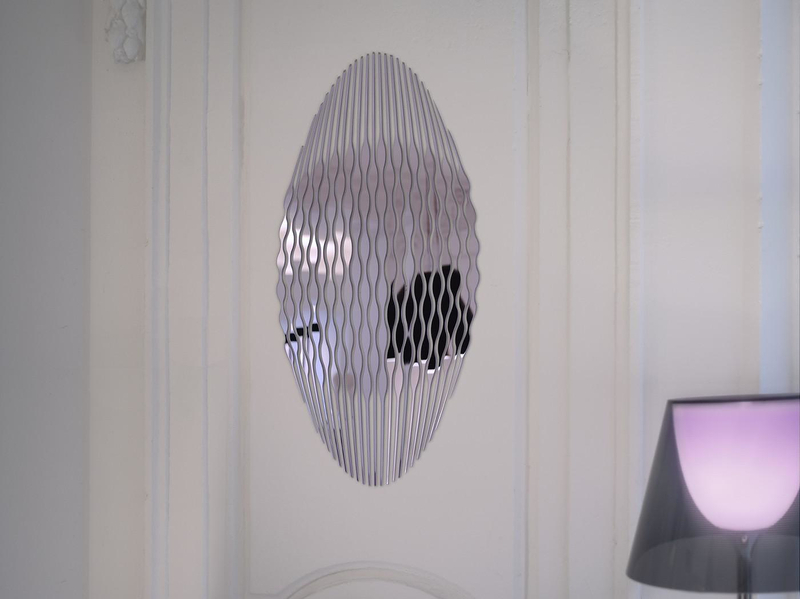 Prolific designer Karim Rashid presents the brand new KARIMIRROR Collection for French brand Robba Edition. The new collection includes four distinctive mirrors each one a unique representative of Rashid’s dynamic design style. 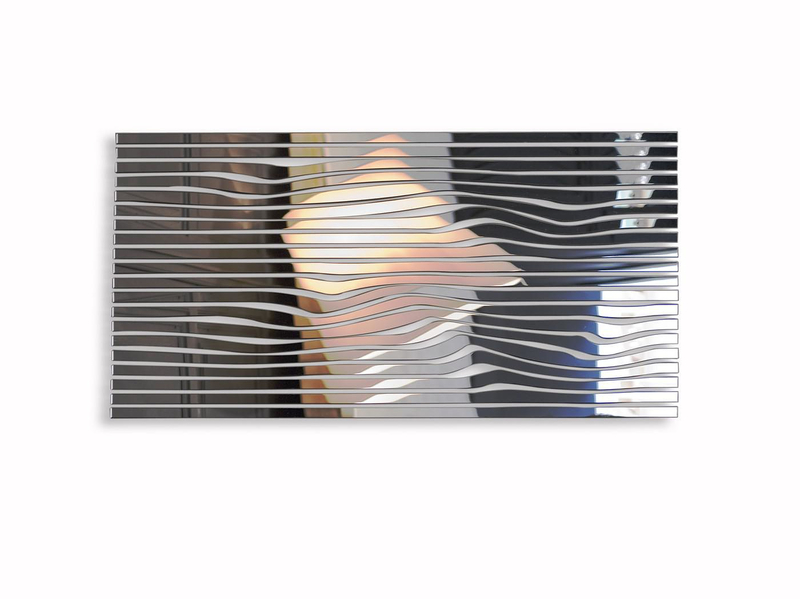 Each mirror is made in France from high quality acrylic mirror glass. 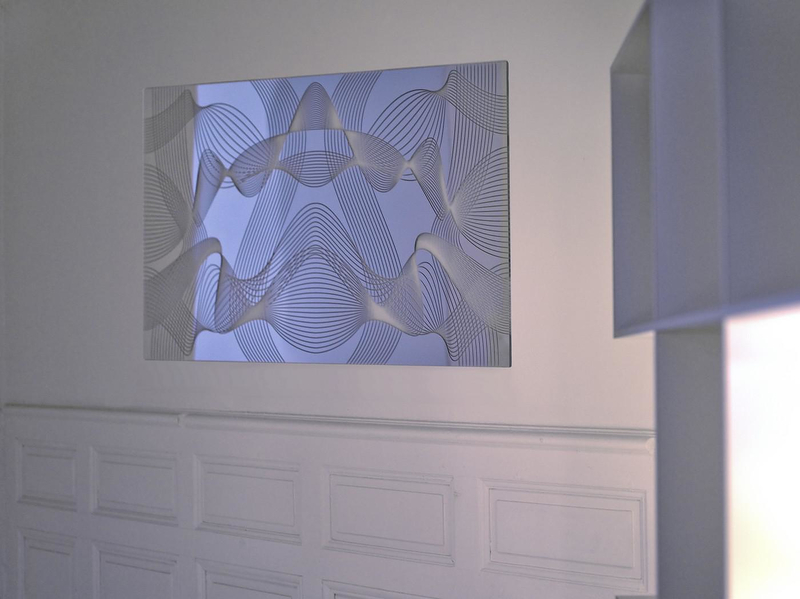 These stunning mirrors are made using digital laser cutting which enables to cut with great precision, making it possible to create such complex and impressive shapes. The KARIMIRROR collection includes four models, The Mirage, The Karma, The Supernova and the Tattoo. Most mirrors of the collection use a repetitive pattern which allows many pieces to be joined into one continuous composition. 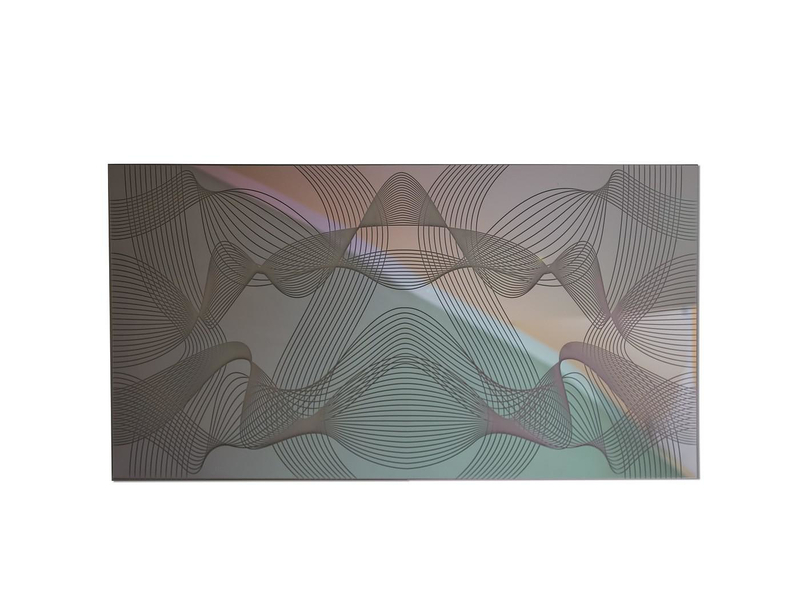 The Mirage Mirror is a composition of twenty stripes of acrylic mirror glass, which are placed one next to the other and create an illusionistic composition. The slightest movement of the stripes along with the annulment of linearity intensify the impact of the distortion of the surroundings on Mirage. The Karma Mirror on the other hand incorporates a geometric result as twelve lines inscribed on the mirror surface set in movement and invade the third dimension via digital technology. 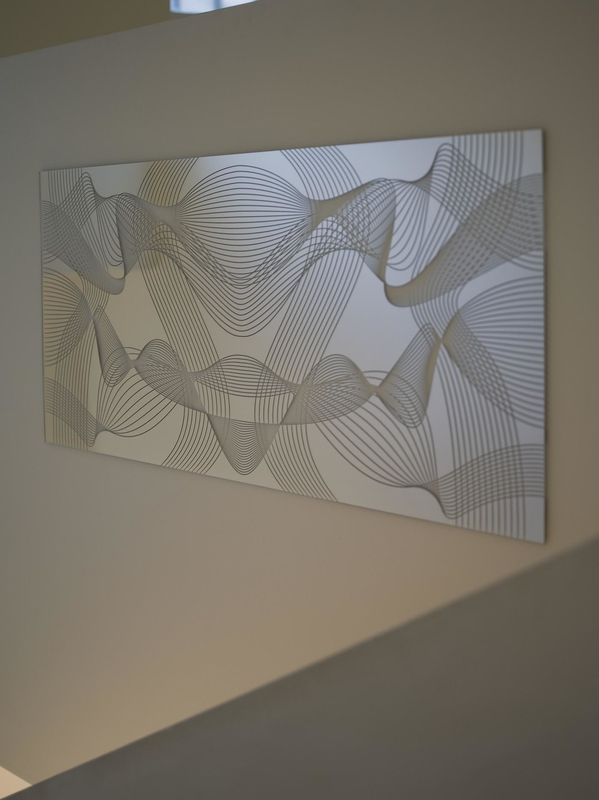 These lines form new spherical volumes and then come back to their two dimension sketches to create a symmetrical composition. 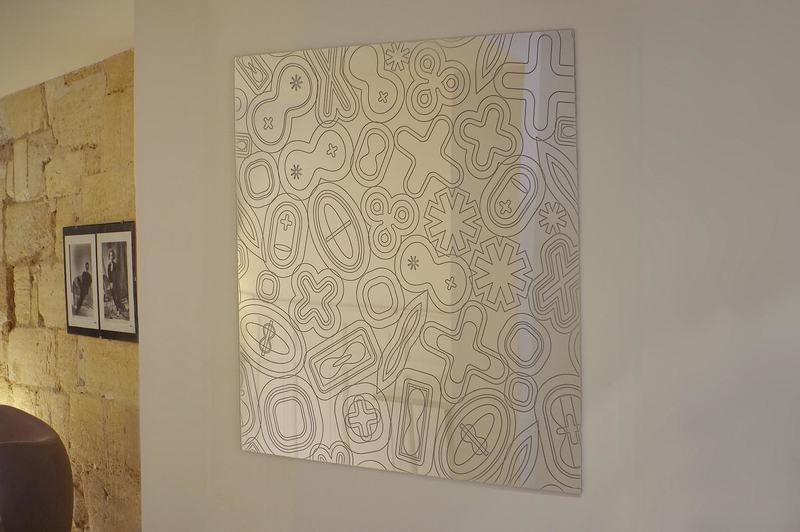 The third piece of KARIMIRROR Collection is The Tattoo Mirror, absolutely the funkiest part of Rashid’s designs. 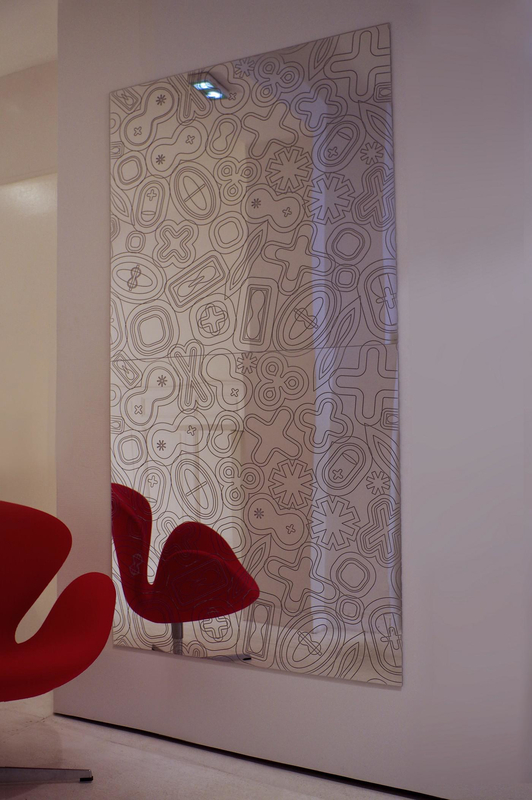 Motifs with references to graphic design and Pop Art overrun the mirror surface and cheer everyone up. 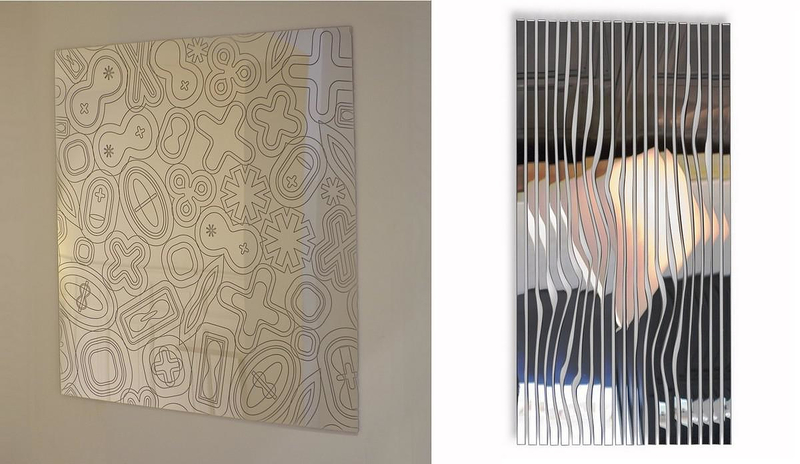 These shapes and extend to the edges of mirror, therefore is two or more pieces are joined together, the pattern can be completed again and again. 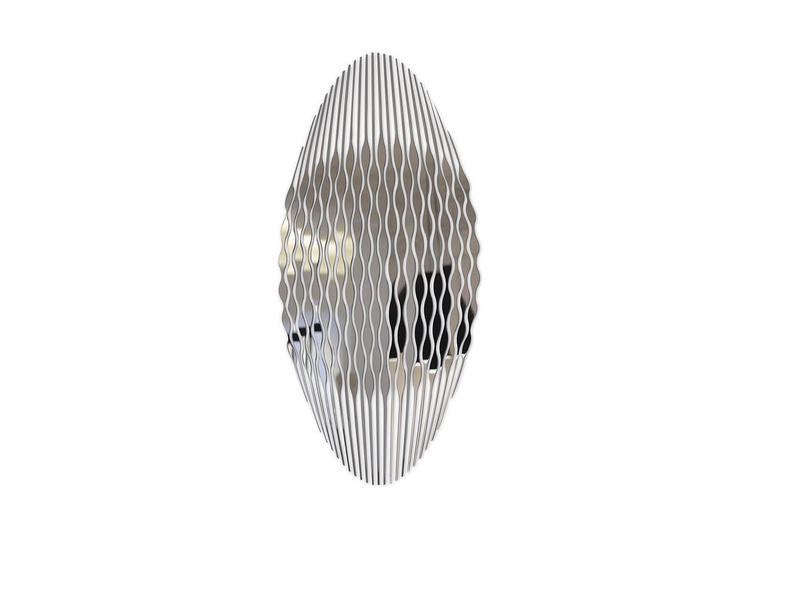 The Supernova Mirror is the fourth creation of Karim Rashid for Robba Edition and it is the most classic style design. 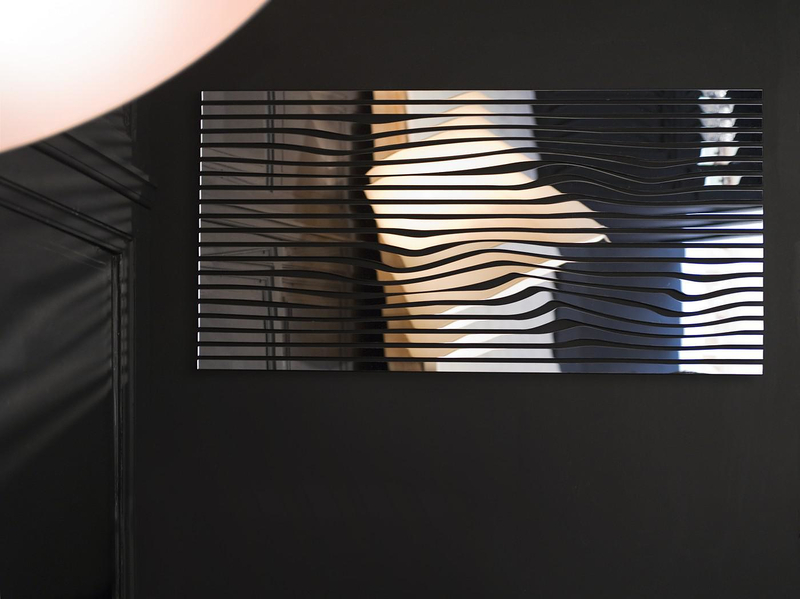 This oval mirror is composed from many super thin strips of mirror glass that gain volume when the rare mounted next to each other, creating an almost surrealistic effect. Karim Rashid was born in Egypt and is one of the most prolific designers of his generation. In 1993 Karim opened his design practice in New York city, where he continues to live & work and he designs products for companies. He has more than 3,000 designs in production and received more than 300 awards. Karim’s work in 35+ countries attests to his legend of design. His work is featured in 20 permanent collections of famous design and art museums, and he exhibits in art galleries worldwide. 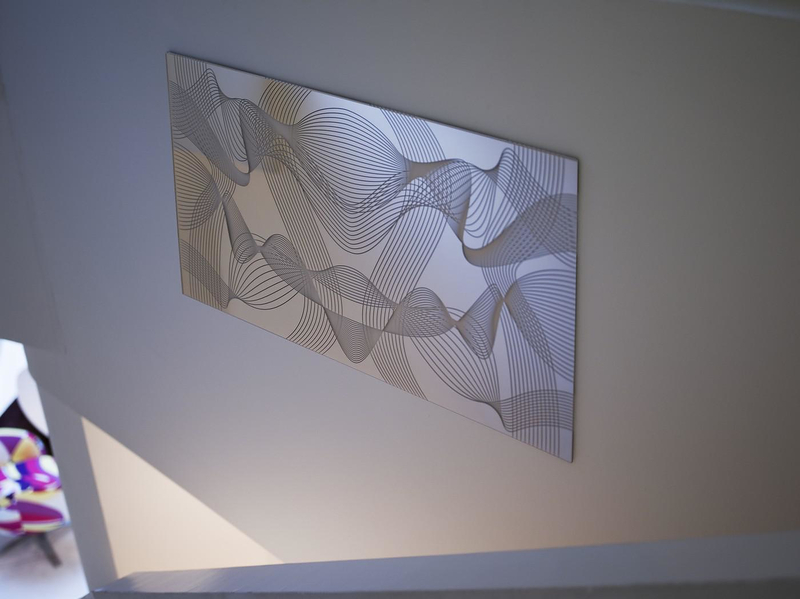 Karim is a perennial winner of the Red Dot award, Chicago Athenaeum Good Design award, I.D. Magazine Annual Design Review, IDSA Industrial Design Excellence award. Karim is a frequent guest lecturer at universities and conferences globally disseminating the importance of design in everyday life. French brand Robba Edition specializes in manufacturing quality design items, especially mirrors and table trestles. Collaborating with leading designers, Robba Edition manufactures truly unique and visually stunning pieces. 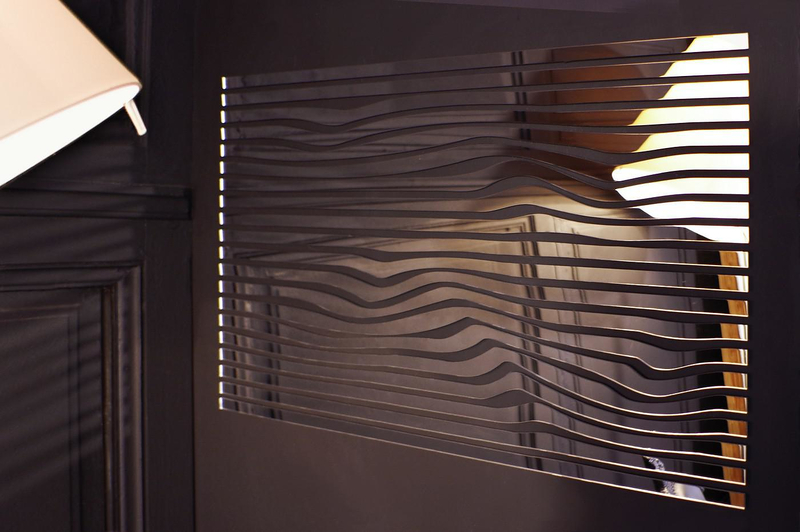 The design of the mirror is completely reinvented. It leads to visual effects that remove the structure and are really surprising. The is impressive, it is art, reflection, and poetry. 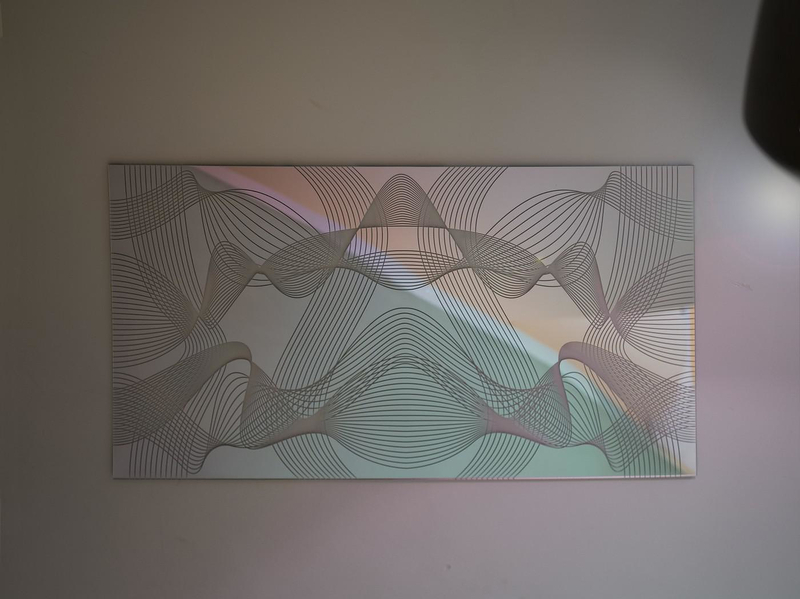 Dissolve mirror by Arik Levy for Robba Edition. Breccia LED Light Mirror by Miniforms.